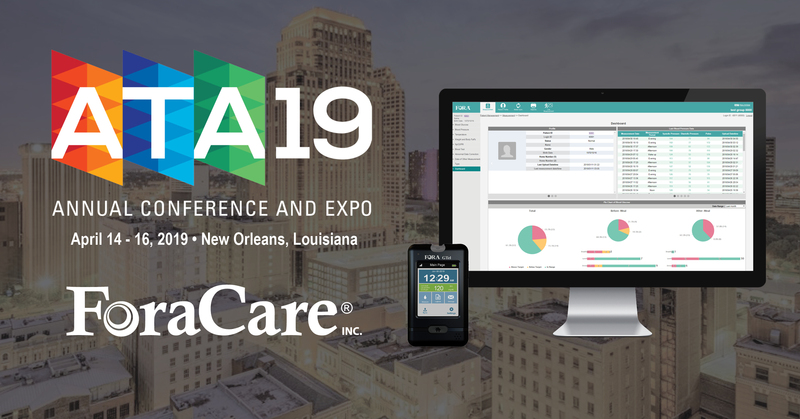 ForaCare, Inc., an early provider of remote patient monitoring, will be demonstrating its complete telehealth system at the American Telemedicine Association 2019 Annual Conference and Expo in New Orleans. 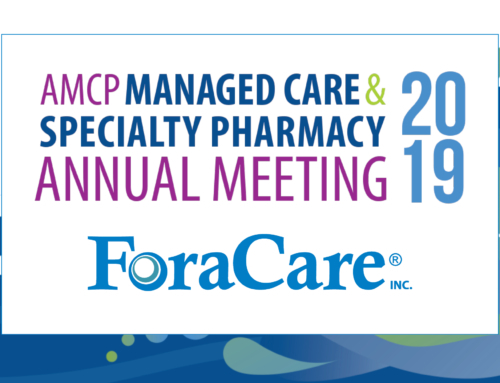 With more than 20 years of experience in the industry, ForaCare continues to provide an end-to-end solution for chronic disease management by designing, manufacturing and selling their devices—all of which connect to the FORA® 24/7 HealthView TeleHealth System for remote patient monitoring. 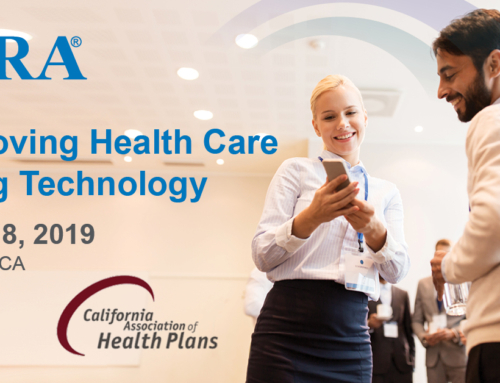 Blood glucose, blood pressure, blood ketone, pulse oxygen and temperature measurements can all be stored in the cloud-based 24/7 HealthView system. Patients and physicians can view real-time data with built-in charts and reports. 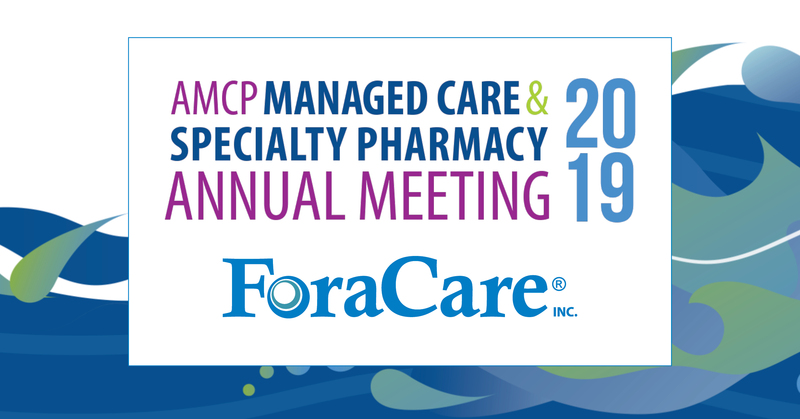 Visit the ForaCare team at booth #1829 and experience the ease of connectivity between FORA devices and the 24/7 HealthView system. 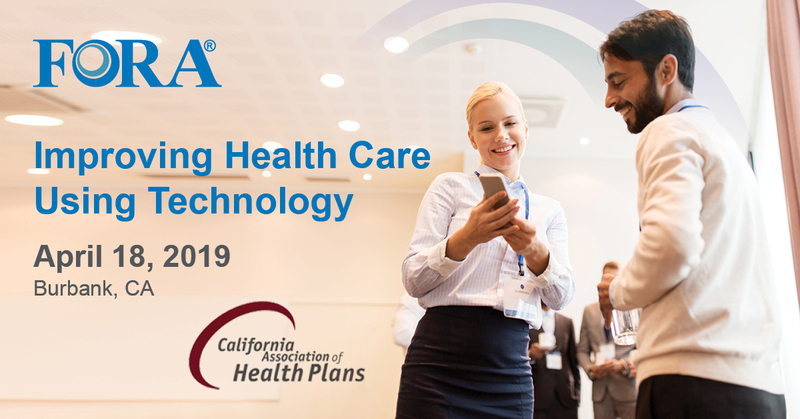 Plus, get a preview of ForaCare’s latest innovative device: the new FORA GTel multi-functional monitoring system made in particular for high-risk diabetics. Enter the raffle for your chance to win a FORA TN’G SpO2, and enjoy our free giveaways!